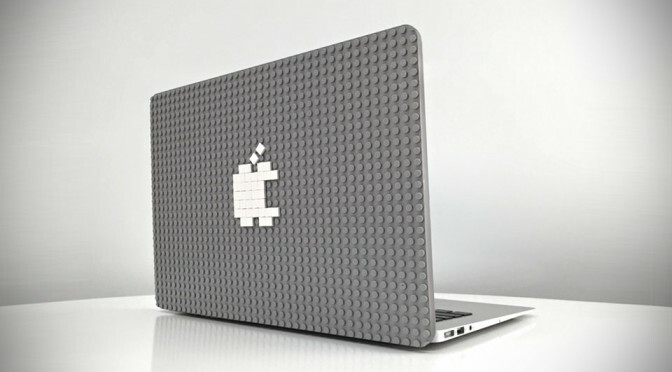 Brik Case Lets You Customize Your MacBook And MacBook Airs With LEGO | OhGizmo! 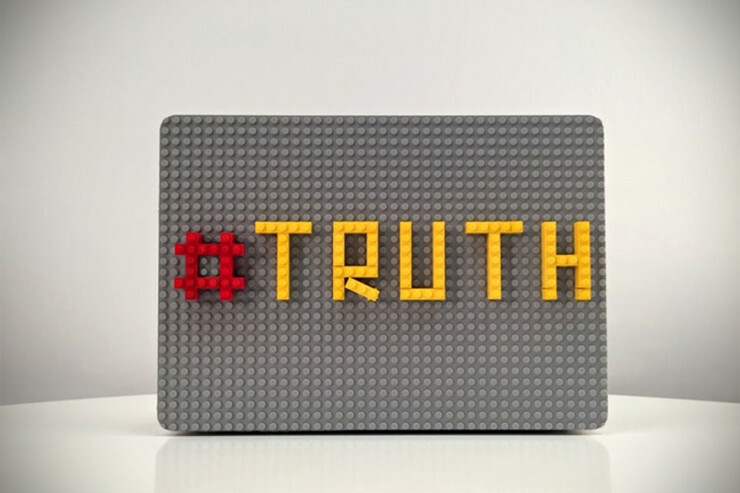 By Yulia Kluyko on 03/31/15 • Leave a comment! In today’s mass-produced market, individuality comes at a premium. 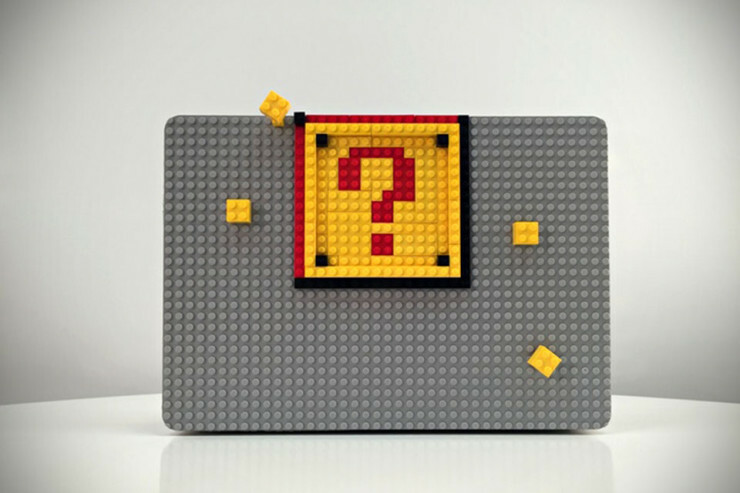 There’s a number of ways in which you can make your personal items stand out from the hordes of other identical ones out there, but the Brik Case is one of the more creative ones we’ve come across. 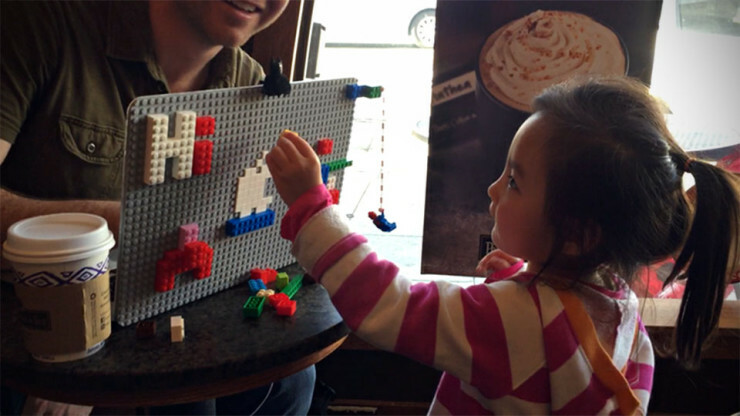 Made for MacBooks and Macbook Airs (2013 or later), the case simply clips on to your laptop and allows you to stick any number of building blocks on it from LEGO, Mega Bloks, PixelBlocks, KRE-O, and even K’NEX! It’s fun because you can constantly re-arrange them and modify your “artwork” to your heart’s content. 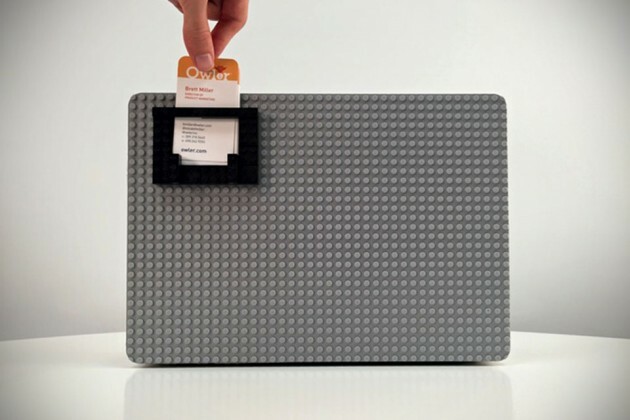 A $35 pledge gets you a Brik Case as well as a bag of 100 1X1 Bricks, so you can get started customizing as soon as you open the package.